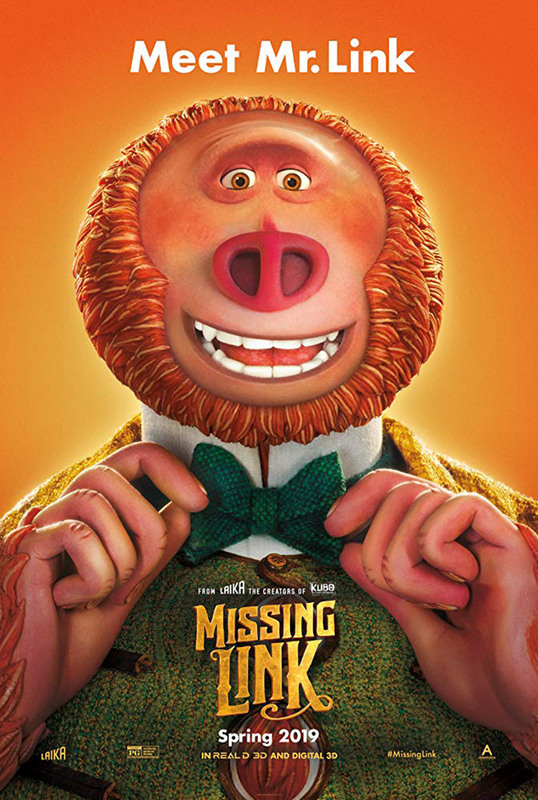 Tired of living a solitary life in the Pacific Northwest, Mr. Link recruits fearless explorer Sir Lionel Frost (Jackman) to guide him on a journey to find his long-lost relatives in the fabled valley of Shangri-La. Along with adventurer Adelina Fortnight (Saldana), our fearless trio of explorers encounter more than their fair share of peril as they travel to the far reaches of the world to help their new friend. Through it all, the three learn that sometimes you can find a family in the places you least expect. I think it is perfect timing for this movie to come out! In the last month my family has talked about if we believe in the Sasquatch and other things like UFOs and aliens. 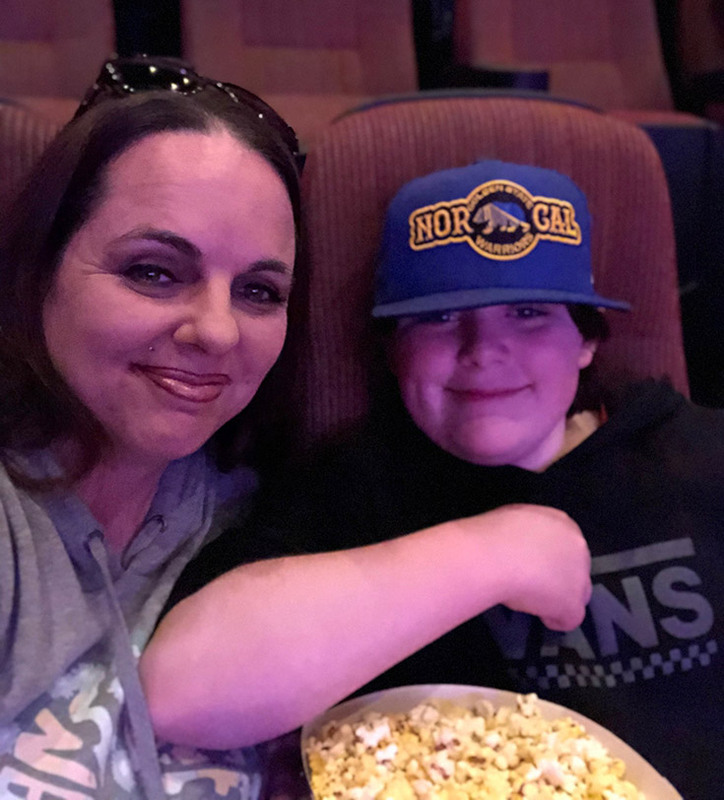 We even watched one of the popular documentaries on Netflix about Big Foot as one of our family movie night movies. 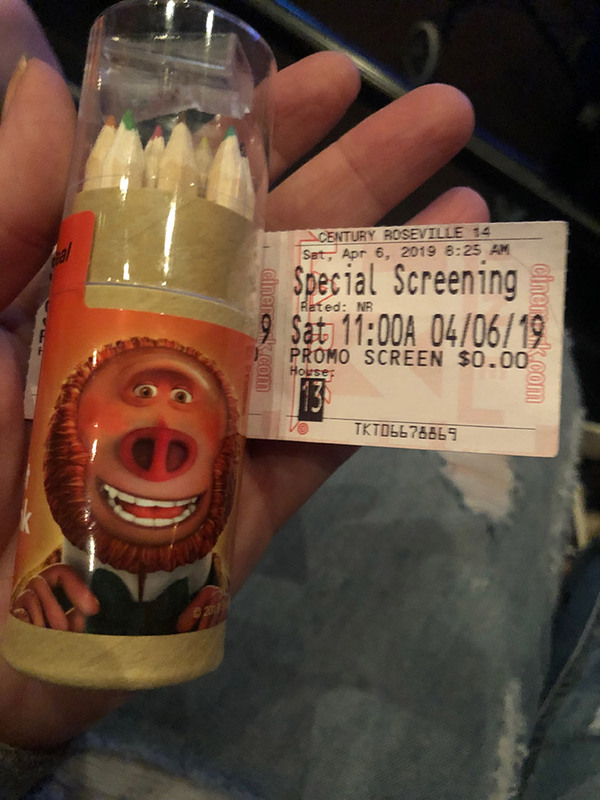 When I got an invite to watch a special screening of Missing Link I was excited because I knew my son would LOVE to see this movie before the rest of his friends.